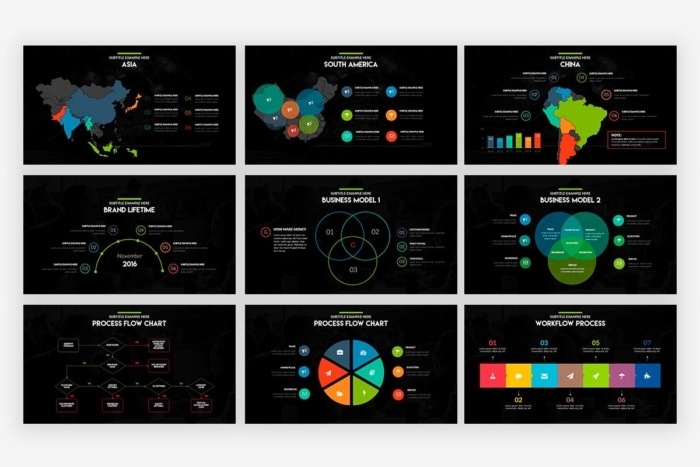 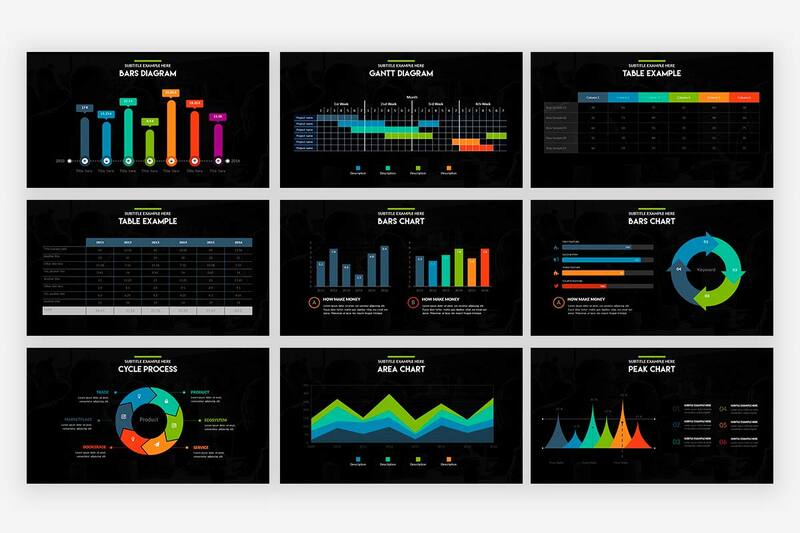 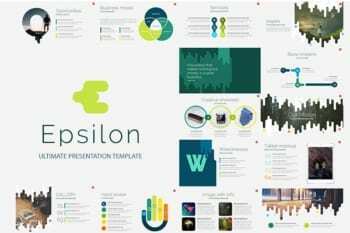 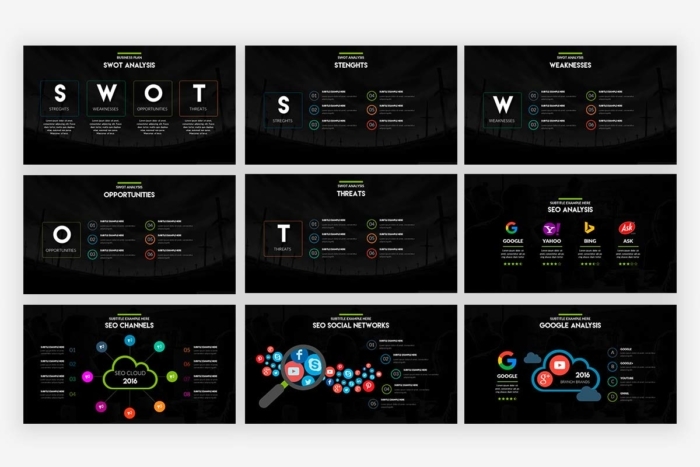 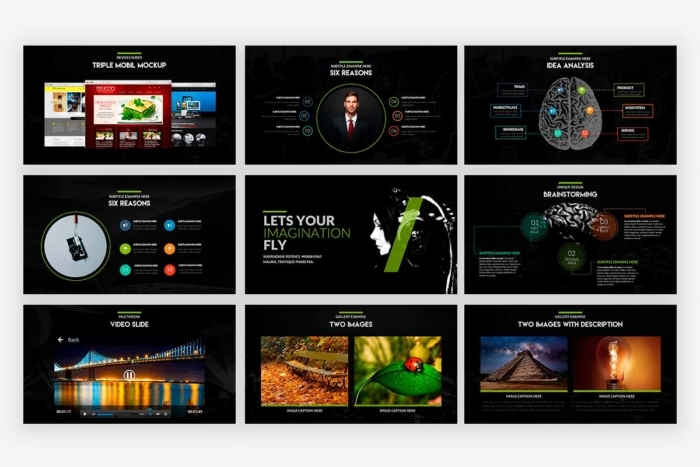 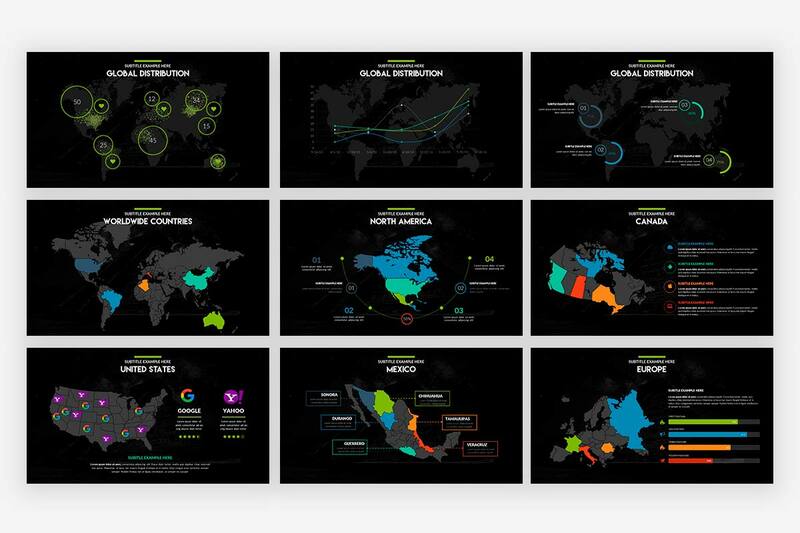 If you want to impress your audience, and you don´t have any design skills or you´re not a Powerpoint expert. 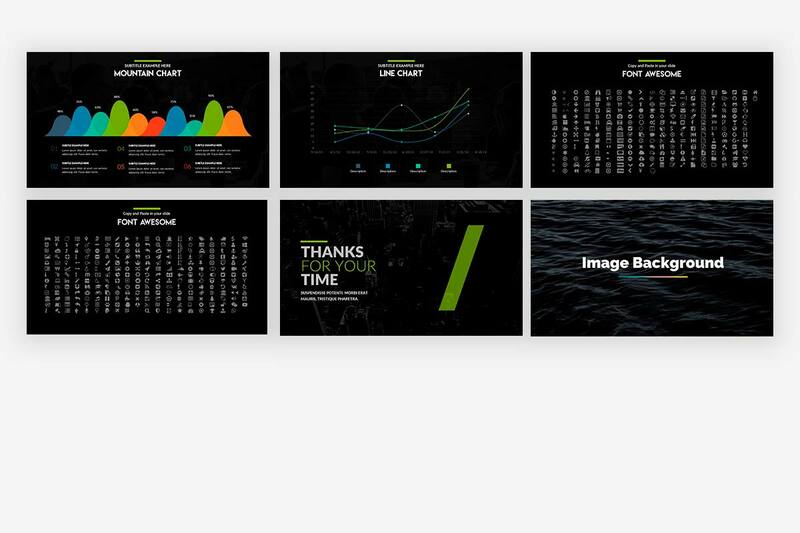 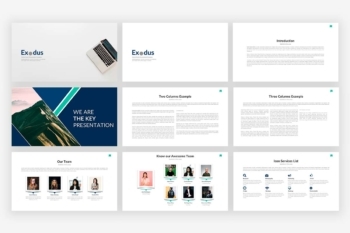 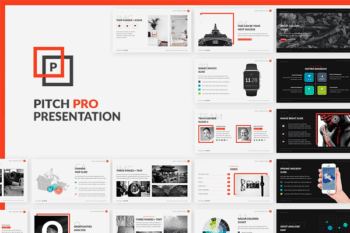 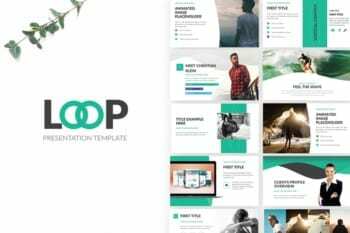 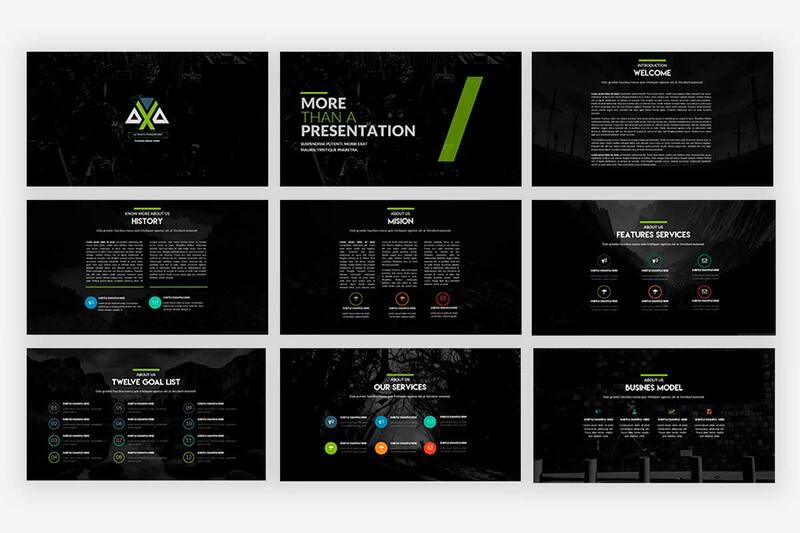 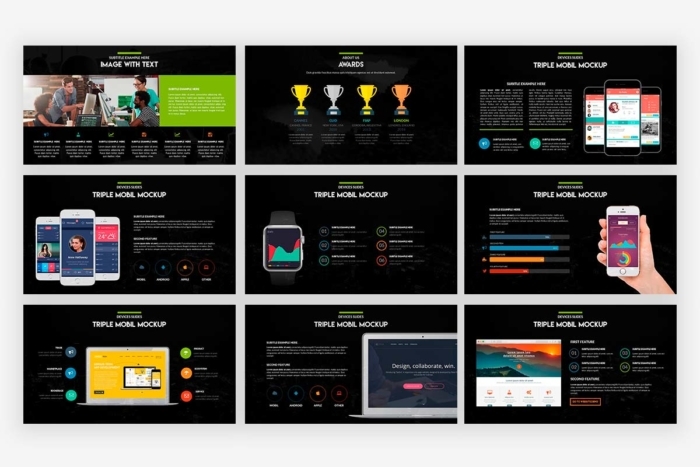 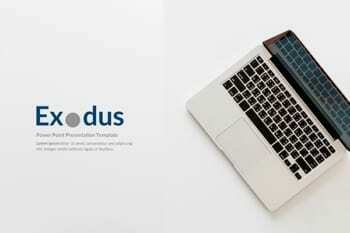 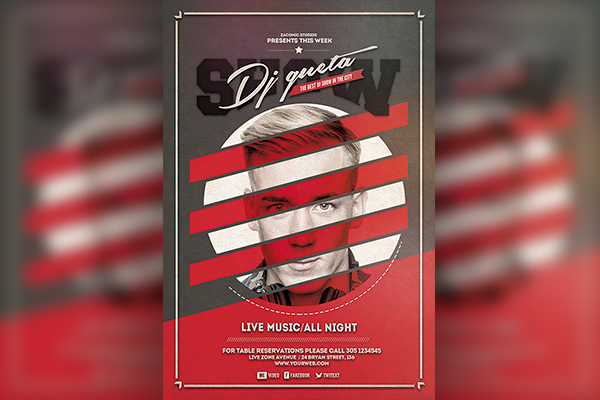 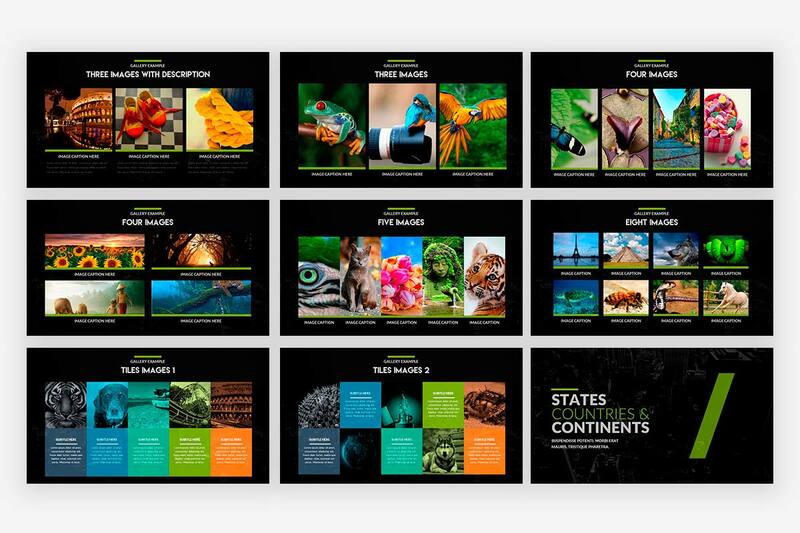 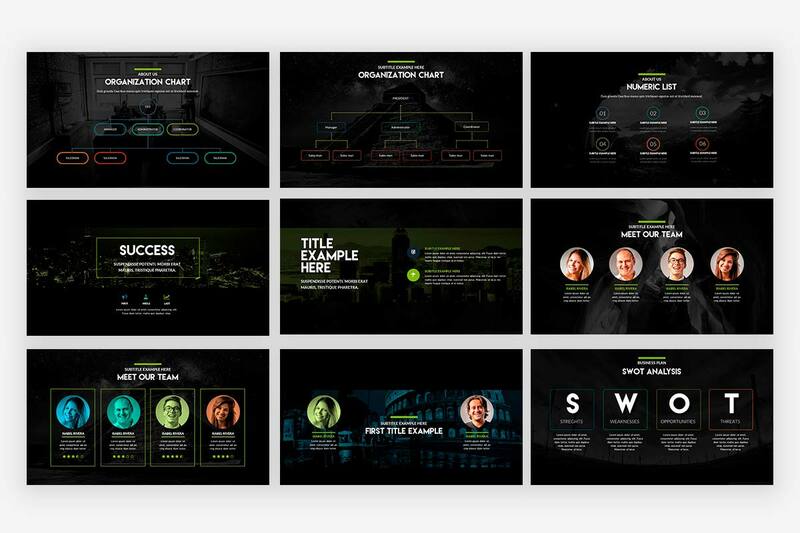 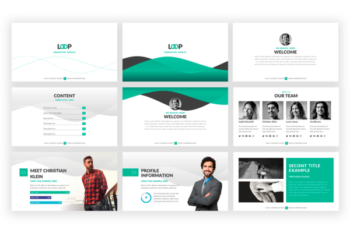 don´t worry, this Dark Presentation template help you! If you want to impress your audience, and you don´t have any design skills or you´re not a Powerpoint expert. 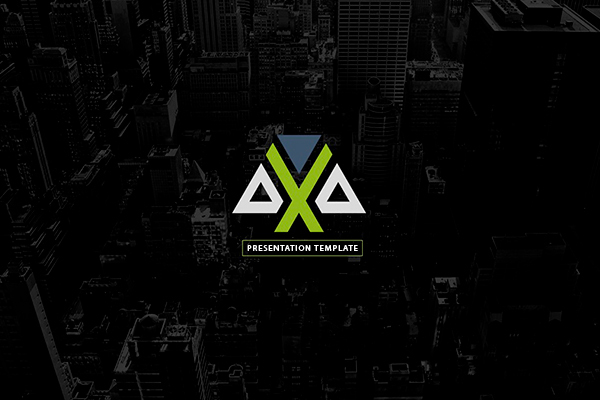 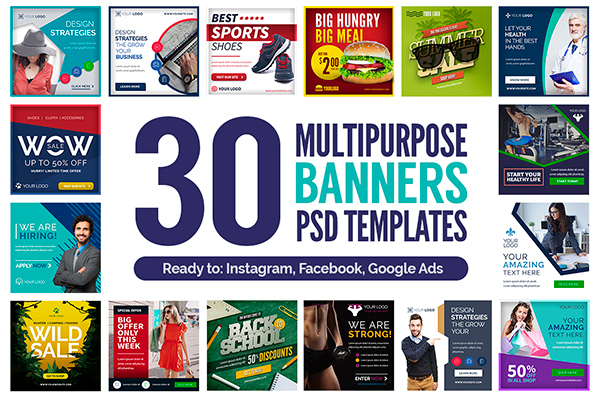 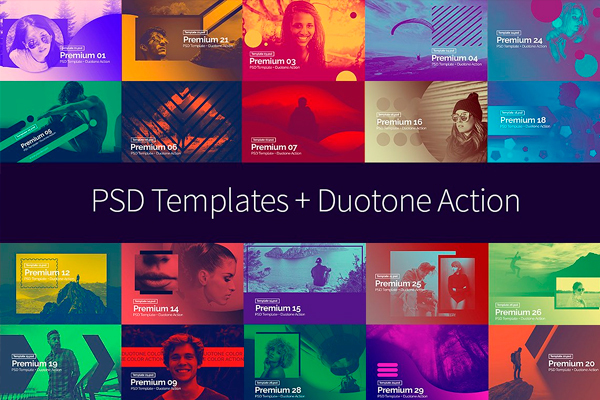 don´t worry, this amazing templates make all to you, just drag and drop images to the placeholder, not need another software or extras.